Berlin has to be one of the most beautiful and vibrant capital cities on the planet. The thing about this place is that it’s so modern and up-to-date…the Germans, they just know how to get through life and how things should work. They’re genius at that. I’ll start with the more dry aspect – public transport. Unsurprisingly, everything runs on time when it should and where it should, especially the underground subway. I loved it. You can literally get one one train, get off and get on another immediately and you’re already across the other side of the city within minutes. Wunderbar. 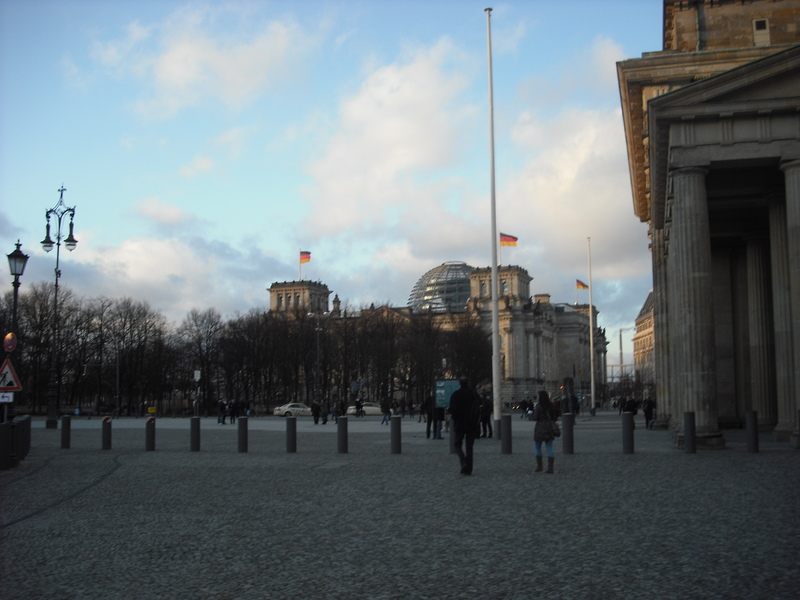 What I love about Berlin as well is the history that it holds – it’s got such a huge background and it really interests me in particular as my A Level history topic was on Germany from the Kaiser era to Hitler’s downfall. And this was great in a sense as I got to see the places that we’d been talking about in history; it really brought it to life for me. And I mean, let’s face it, when the Germans build something, they really know how to build it in style. Take the Reichstag (parliament) building for example – it’s got a glass dome on top symbolising the freedom of speech and allowing everyday people to view what’s going on in politics. Granted, it was designed by a British architect, but that’s beside point. There are plenty of other landmarks in Berlin: the Brandenburg Gate is perhaps the most magnificent piece of architecture in Berlin and it’s truly amazing when you walk underneath it and look up at the huge statue on top. It just screams out Germany and its history. Continuing with the topic of history, everyone’s heard of the Berlin Wall, built in 1961 and demolished in 1989. There are still small areas of the wall that are standing and you can try to imagine life behind the wall, unable to see the other side. It’s crazy just to think that a country was divided in this way, so harshly, but it’s great to see because you get a real feel for it, rather than just seeing pictured of it. There’s also Checkpoint Charlie which is now more of a museum than anything else, but the actual post is still there where the guards used to stand with their guns, preventing anyone from crossing the bored. I suppose what’s so amazing about Germany’s history – particularly the more recent history – is how violent and crazy it is. I mean, everyone’s interested in hearing about how a man single-handedly took hold of Germany and transformed it into some kind of robotic, aggressive machine that wanted to fight everything and everyone. But yeah, Berlin is beautiful. It’s just such an exciting place to be; it’s got everything. And, before I forget, for H&M fans, there is a shop on every corner in Berlin, usually accompanied by some kind of donuts place. Damn straight. 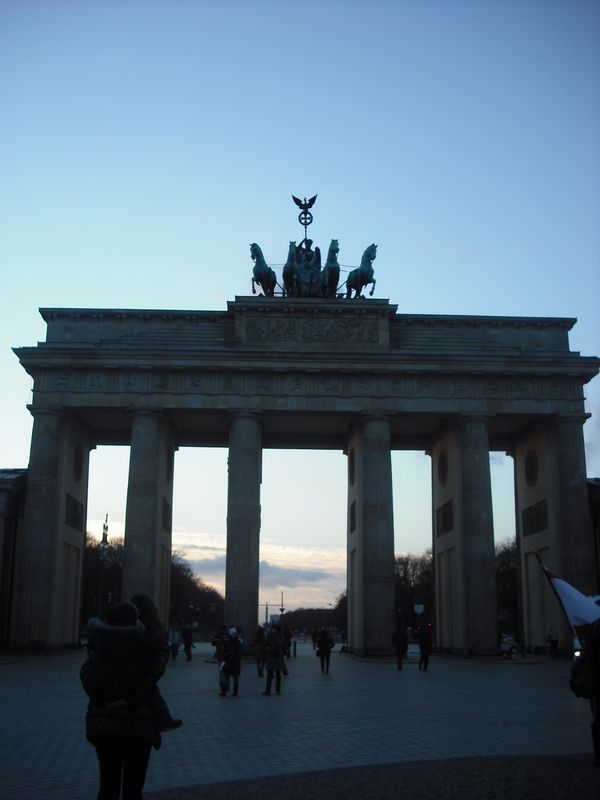 If you’re gonna go to any capital city of any country, go to Berlin. There’s no excuse anyway because most Germans speak perfectly good English and a lot of the signs are in English because it’s considered fashionable in some sense.